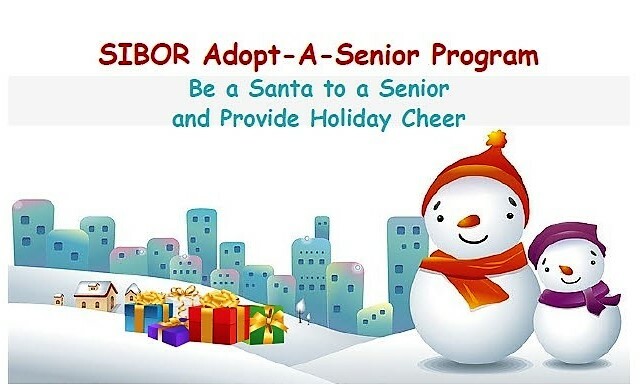 STATEN ISLAND, N.Y. – The Staten Island Board of Realtors (SIBOR) Adopt-A-Senior Program is inviting you to be a Santa this winter holiday season by donating a present to a resident at a local senior care facility. Now marking its 19th year, the annual initiative has provided over 8,500 gifts donated by SIBOR members and caring Islanders to senior center residents, ages 41 to 108! The program provides personally requested holiday gifts to Island seniors who are alone, mainly without family, friends or loved ones to be with them. Participating nursing homes include Carmel Richmond Healthcare and Rehabilitation Center; Clove Lakes Health Care and Rehabilitation Center; Silver Lake Specialized Care Center; Eger Harbor House; Golden Gate Rehabilitation and Health Care Center; Verrazano Nursing Home; Sea View Hospital Rehabilitation Center and Home; Staten Island Care Center, and ArchCare senior center. SIBOR is assembling a personal wish list of items submitted by seniors, including such things as games, books, puzzles, hand lotions, makeup, face cream, perfume and cologne, and warm-weather clothing such as sweaters, scarves, hats, socks, gloves, pajamas, undershirts, jogging outfits and undergarments. At the peak of the holiday season, SIBOR volunteers will pack their cars with the donations, head to the centers and hand-deliver the gifts directly to the seniors. 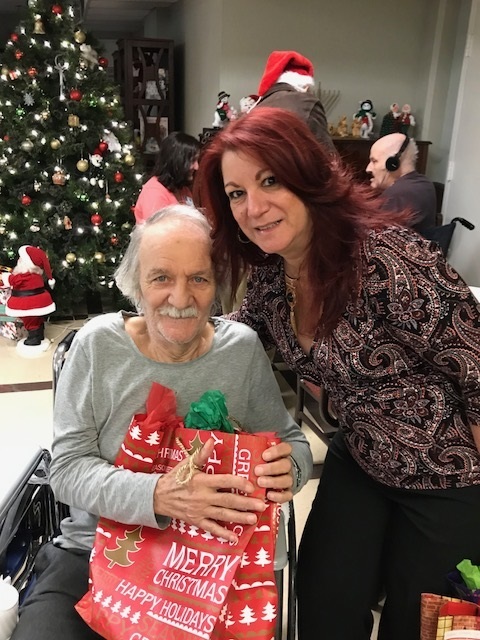 “Quite a few seniors are past recipients, and the senior care facilities assist SIBOR in directing the gifts to the appropriate people,” explained Annmarie Izzo, SIBOR special event coordinator. With your help, SIBOR Adopt-A-Senior Elves hope to bring an abundance of good cheer this holiday season to over 600 people residing in senior facilities throughout Staten Island. To find out how you can contribute to this worthy annual tradition, Ms. Izzo may be reached at by phone at 718-928-3223, or via email at annmarie@sibor.com.